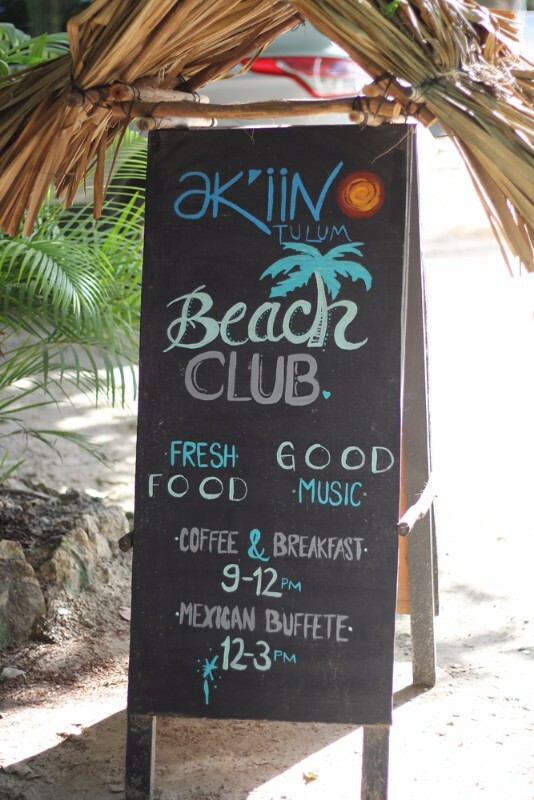 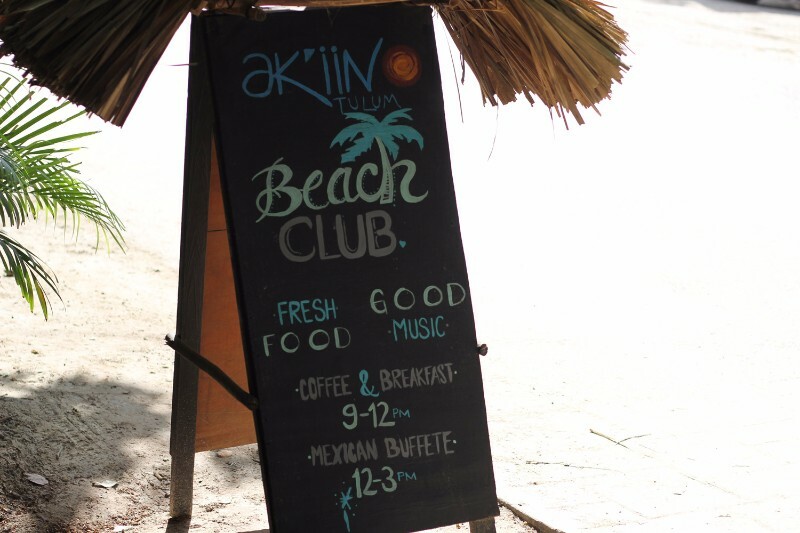 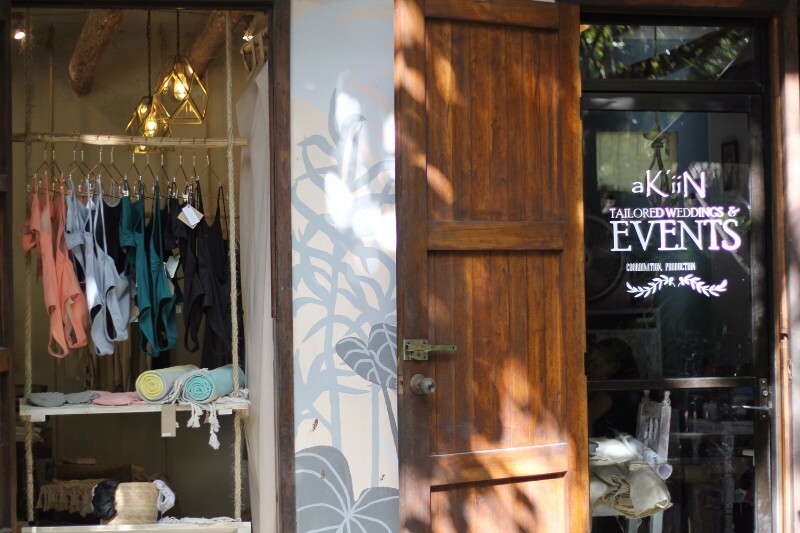 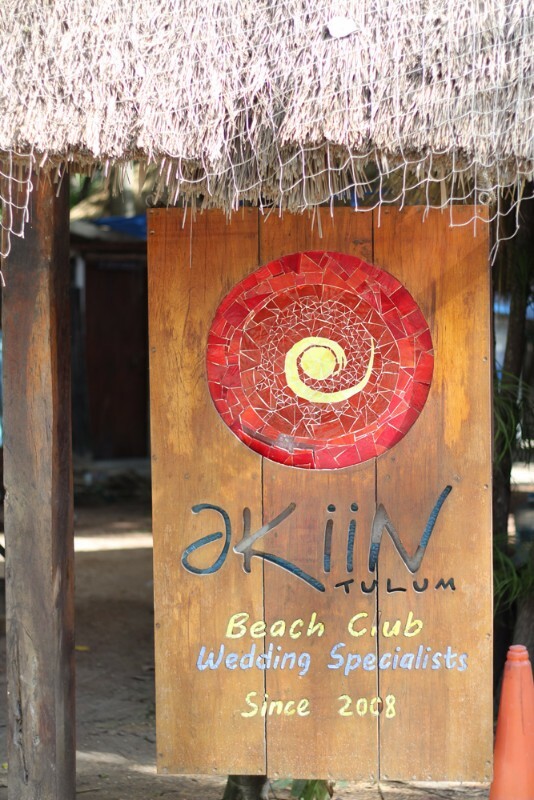 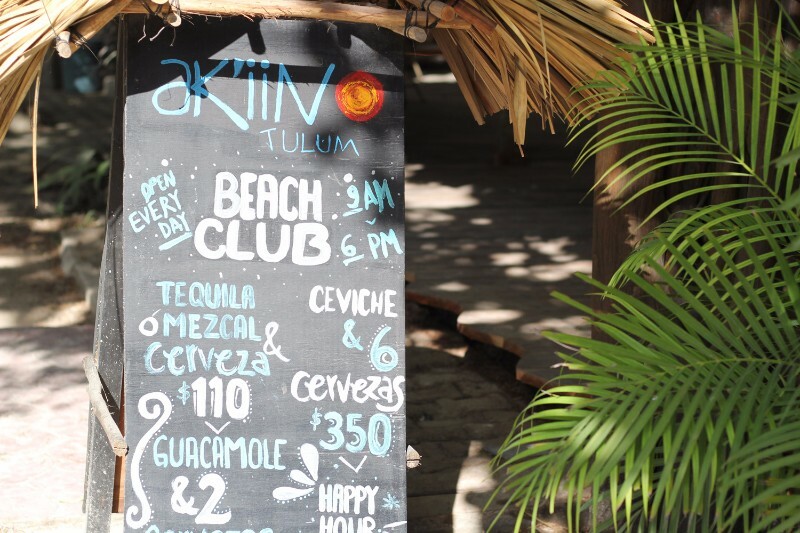 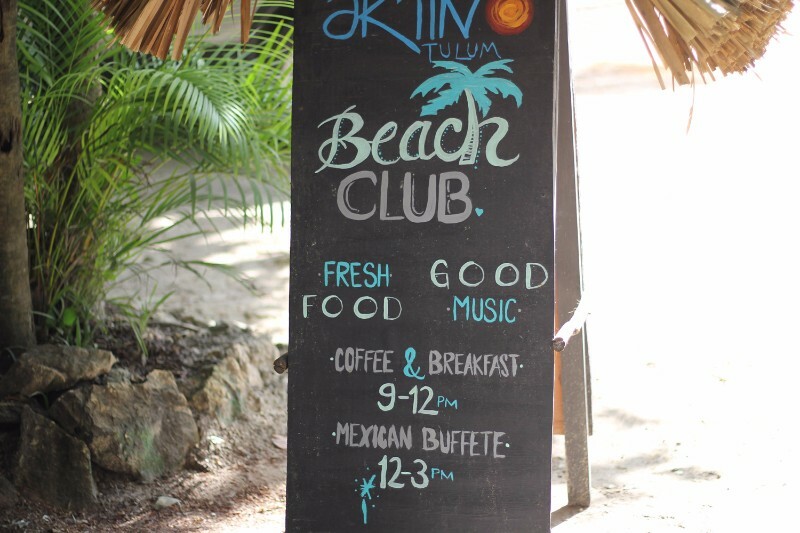 Known for hosting some great beach parties, private events and weddings, Akin is also open to the public. 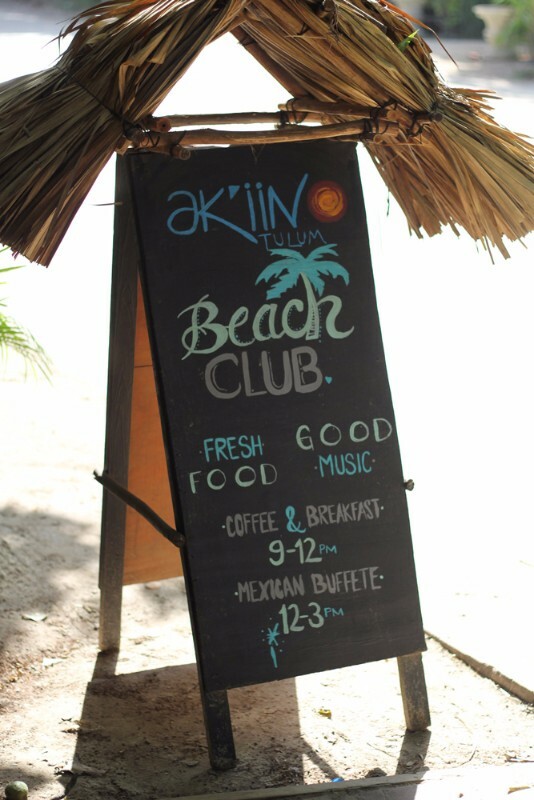 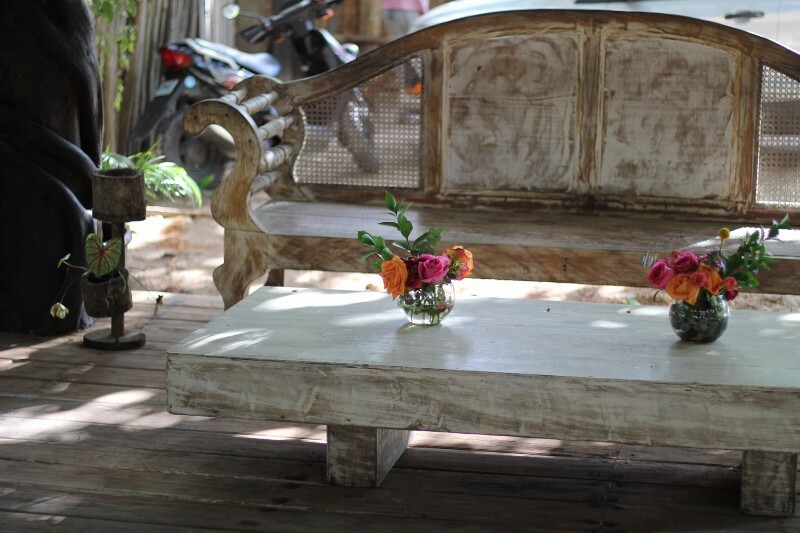 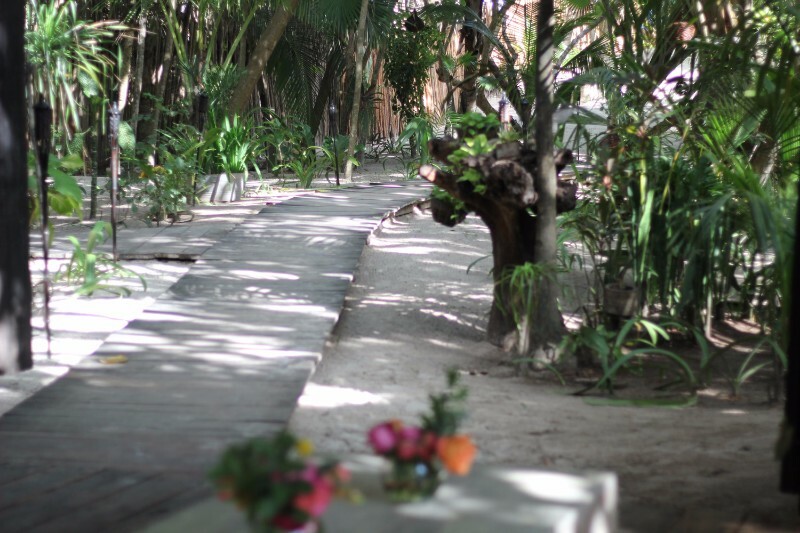 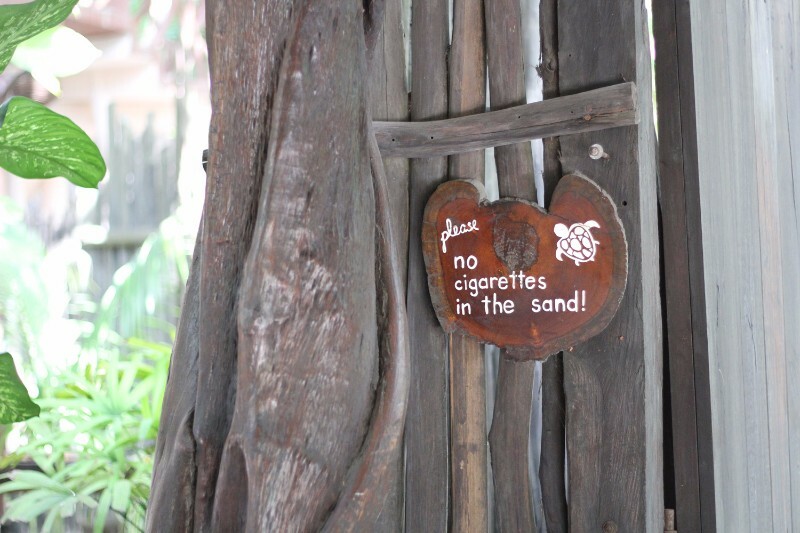 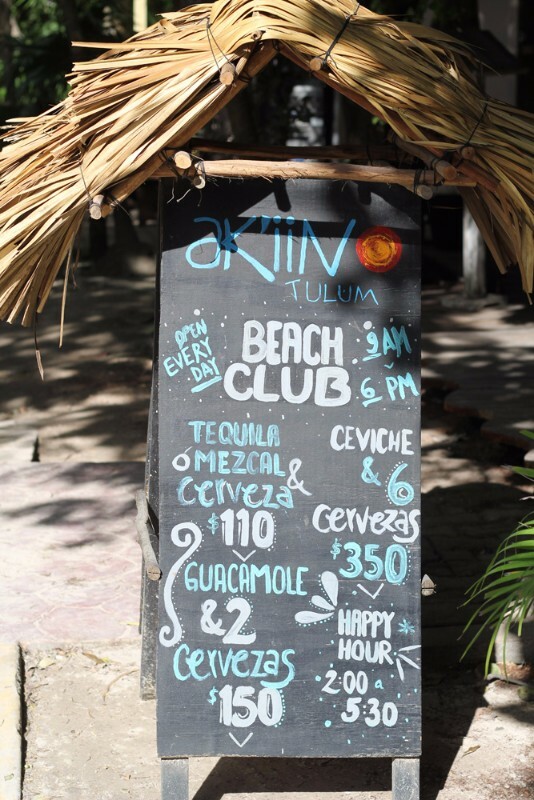 They have some comfortable beach beds and chairs to relax in and some good casual food and drinks. 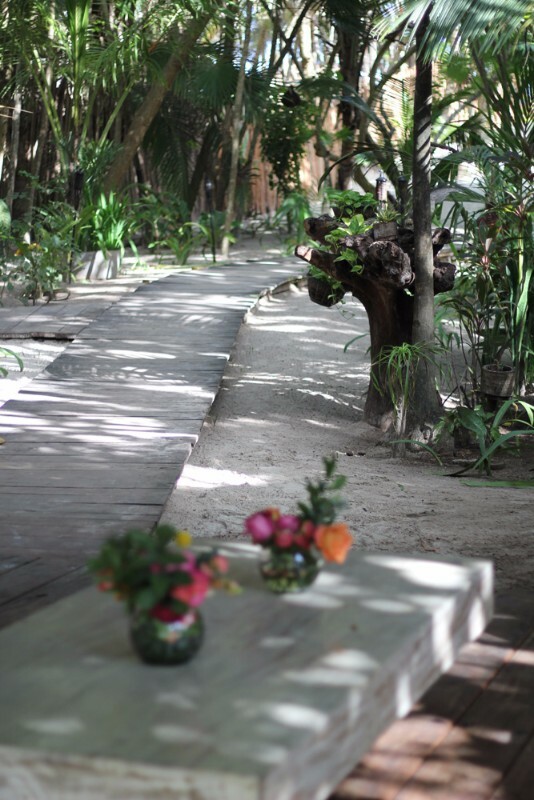 It is located on an elegant stretch of beach in a wonderful people watching spot on the south end of the beach Parking is on the right.